CD Projekt Red has reiterated its plans to release two triple-A titles by the end of 2021. A moderator on the studio’s official forums (via resetera, and translated through Google) says that plans first laid out last year concerning the release of two games within the next two to three years have not changed. Those comments echo a CD Projekt management report released just under a year ago, in which the company reported that Cyberpunk 2077 as well as “another triple-A story-driven RPG” would release between 2017-2021. Sadly, there’s no word as to what that second game might be, but that doesn’t mean that we can’t play a bit of a guessing game. As the original commenter points out, the end of 2021 is just a little more than two and a half years away, which doesn’t give CDPR tonnes of time to both reach the as-yet-unknown Cyberpunk 2077 release date and get another RPG out of the door. The developer is big enough by now to be working on more than one game at once, but there’s still not loads of time for an entire marketing cycle for a title that’s that’s not even been hinted at yet. A Witcher game is likely, but I think those of you who might be holding out for The Witcher 4 release date are going to be disappointed. 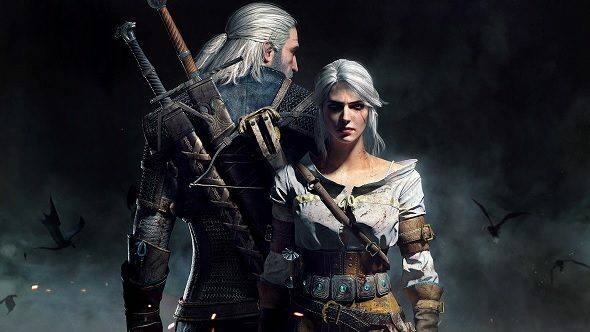 CDPR CEO Adam Kiciński says that there will be another Witcher game eventually – perhaps focusing on Ciri – but it’s unlikely to be called The Witcher 4. Having just finished Thronebreaker: The Witcher Tales, I can believe that another one of those could be in the works. The singleplayer take on Gwent didn’t set the world on fire, but it would be, by definition, a triple-A story-driven RPG, and the team behind it have left the door open for not just a sequel, but a potential series of stories focusing on characters from across the Northern Realms.